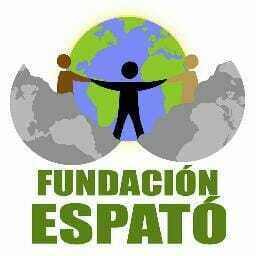 The Espató Foundation is an International NGO for the development of Consciousness. The conscience activists of this NGO, instead of focusing on the outside, we go inside people. According to the Universal Law “As it is inside it is outside”, the only way to change the World, is changing us first, there is no other way. 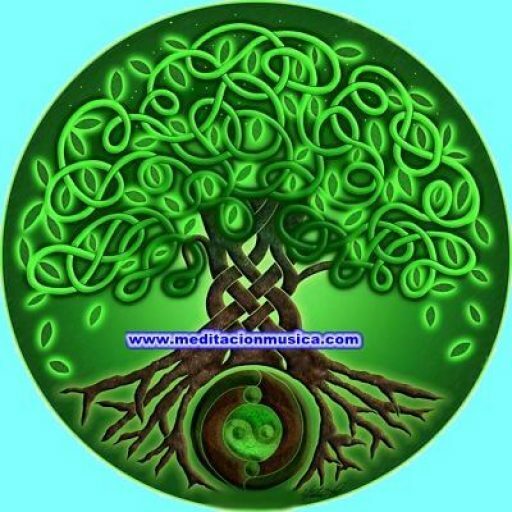 Once the “critical mass” of conscious people has been consolidated, this vibration will be available to everyone who so “feels” it and will be able to integrate it into their daily life.